Chiaka Sidibé hotel school took in its first batch of around 40 students in 2016. 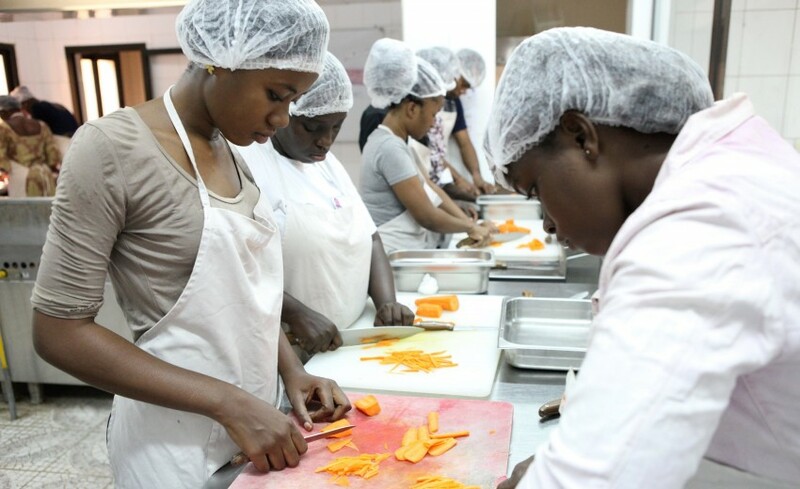 It was set up by Azalaï Hôtels Group, a big West African hotel operator, to provide young people with a one-year work-study training programme in various catering positions: chef, trainee chef, dining room attendant, etc. In September 2015, Proparco signed a €16.4 million lending agreement with Société Générale d’Hôtellerie (SGH), a subsidiary of Azalaï Hôtels Group, to help finance its infrastructure development.